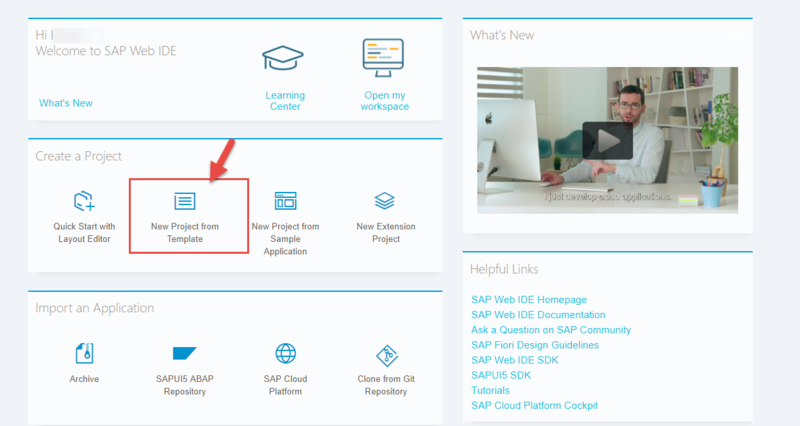 SAP Cloud Platform Web IDE a powerful web-based integrated development tool that simplifies end-to-end application development enables developers to quickly discover APIs from SAP API Business Hub to generate Fiori applications. 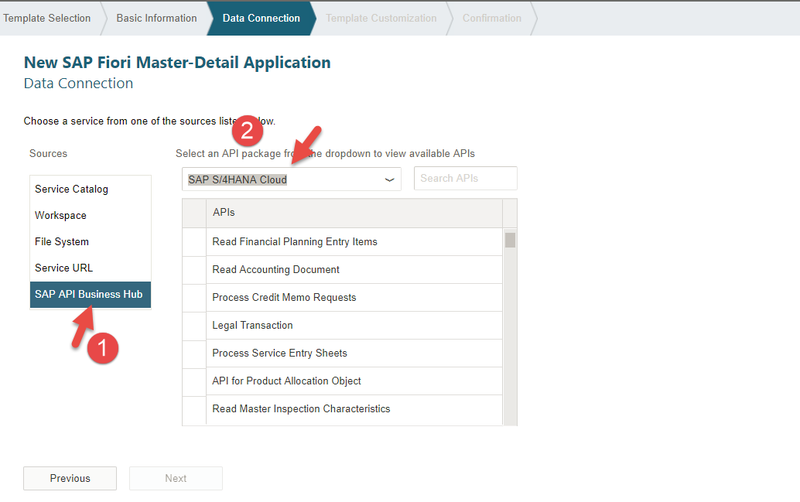 In the blog Discover, Explore and Consume APIs from SAP API Business Hub, generation of a Fiori application using APIs available in SAP API Business Hub is captured. 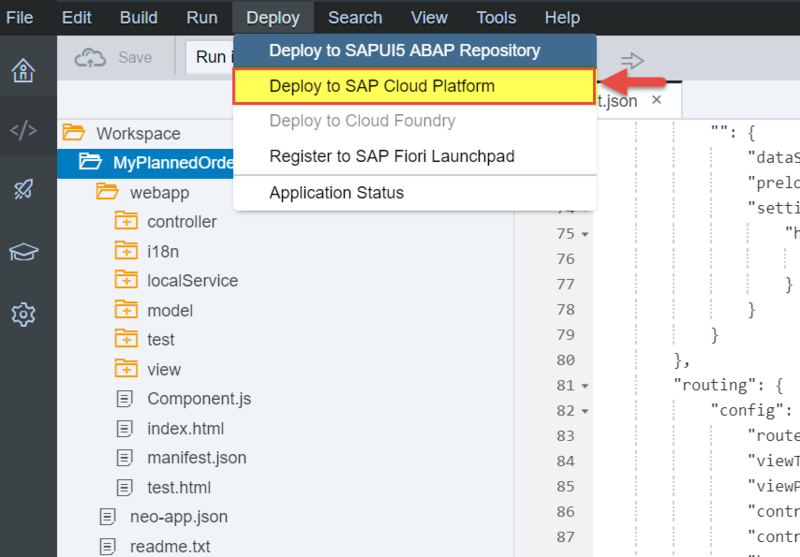 In this blog, deployment of the generated application in SAP Cloud Platform account would be showcased. All the APIs from SAP API Business Hub API Sandbox are protected using API Key. 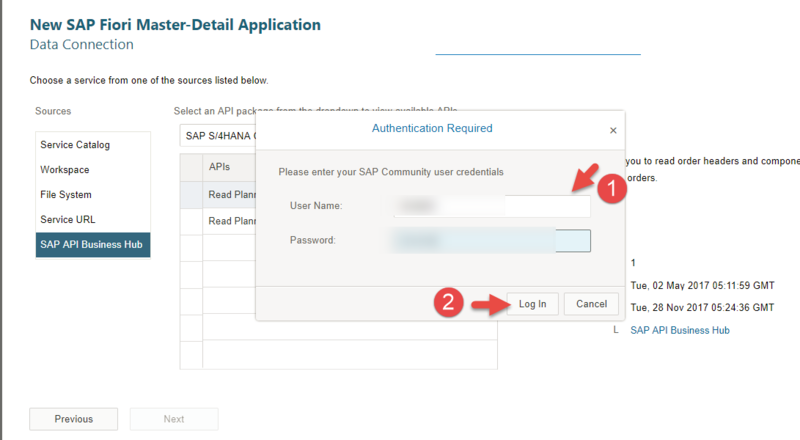 During the preview of the generated application, SAP API Business Hub project settings takes care of setting the required API Key of the logged in user. Before deploying the generated application on SAP Cloud Platform account, this api key would have to set explicitly in the generated code. 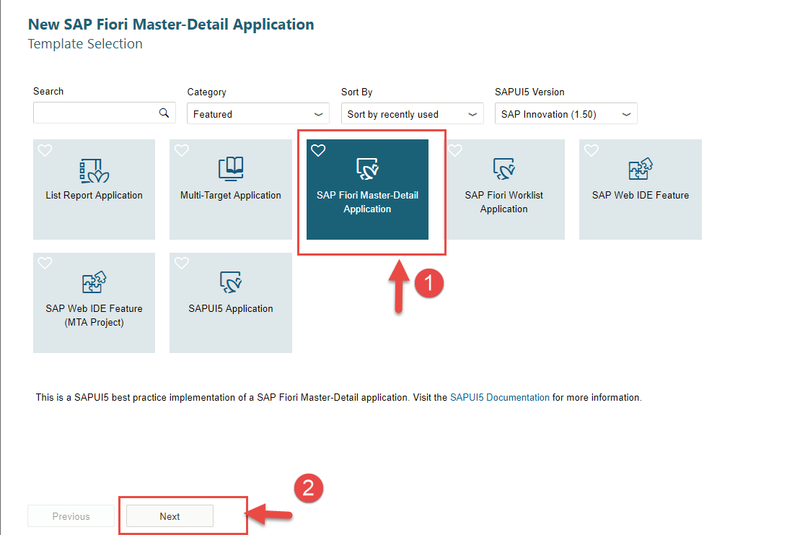 In this section, the changes required on generated Fiori applications to set the generated api key is shown. 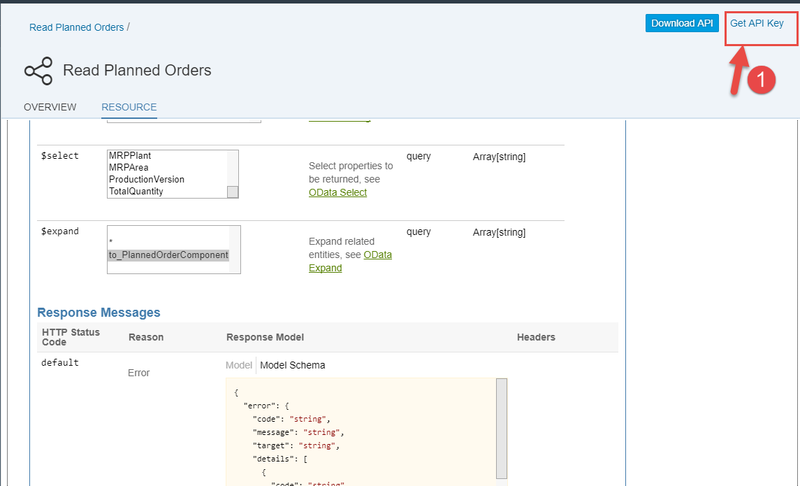 Build a Fiori application named MyPlannedOrders as described in part 2 of Discover, Explore and Consume SAP API Business Hub APIs blog series. 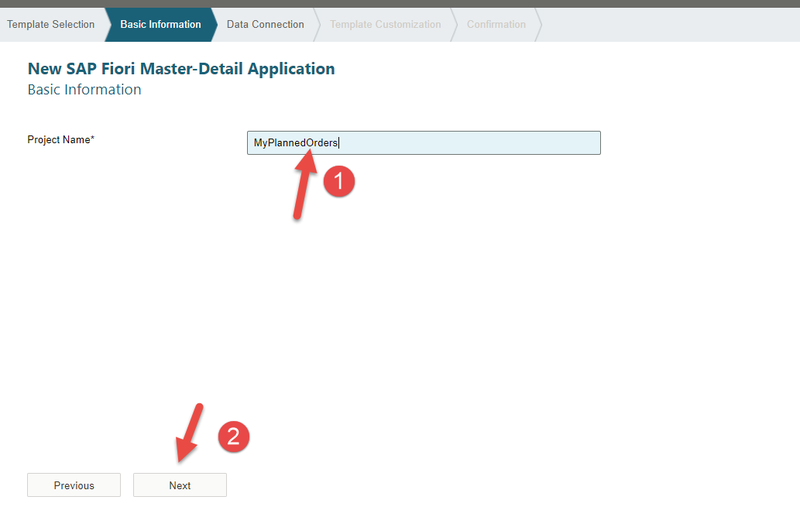 Select the generated MyPlannedOrders Fiori application, click on the menu button Deploy. Select Deploy to SAP Cloud Platform option. 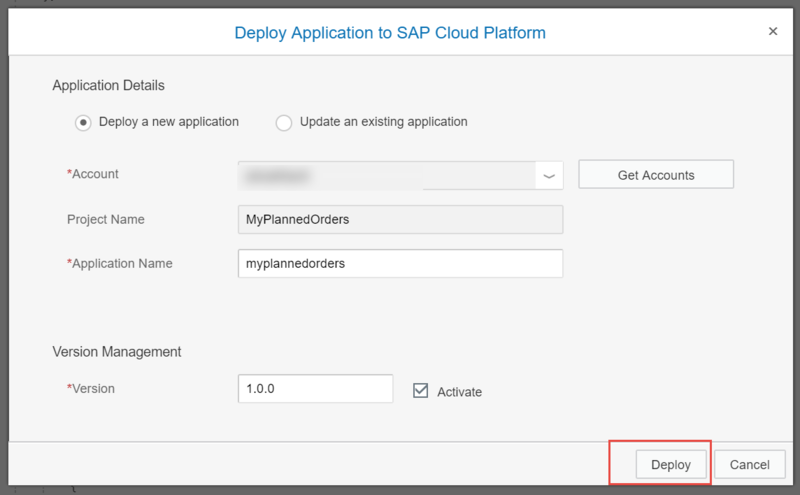 In the Deploy Application to SAP Cloud Platform dialog, provide an application name ( say myplannedorders) and click Deploy. This responds with HTTP status code 404 – Not Found. Thanks for the well explained blog. 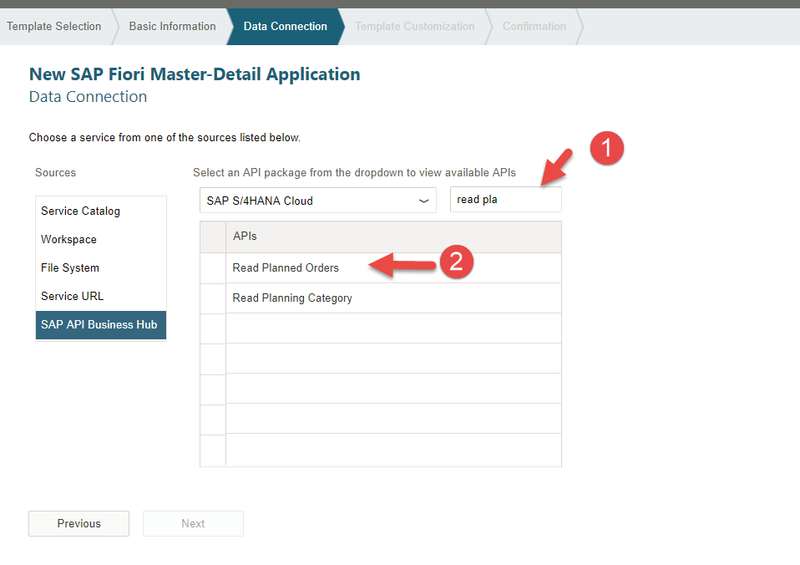 Is it possible to deploy the Fiori application created consumed from SAP API management into an on premise system such as a Gateway system. 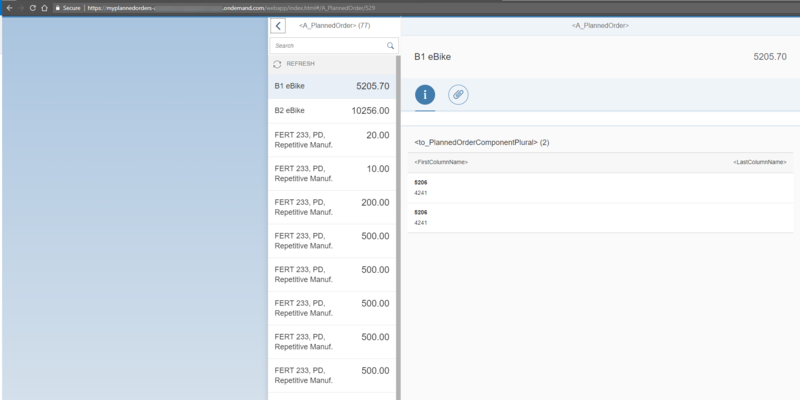 Today SAP Cloud Platform API Management is more tailored for the cloud to cloud or cloud to on premise scenario, i.e, Fiori application running on Cloud ( SAP Cloud Platform) and accessing data from Cloud endpoints or on premise endpoints ( via SAP Cloud Connector ). Details about running Fiori application in on premise system is captured here.